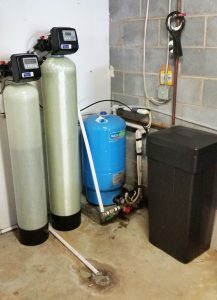 New client in Asheville brought in their sampled water for our free testing and discovered that they not only have hard water but also a pH balance issue. 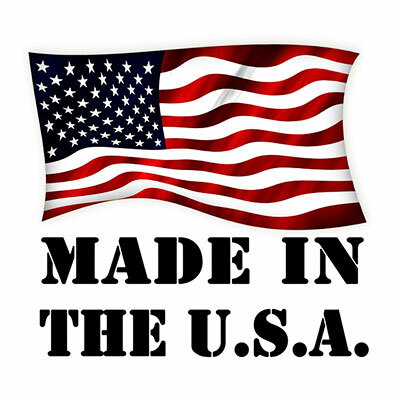 So they decided to get one of our American Made water softener and neutralizer to balance the water back to a normal level. 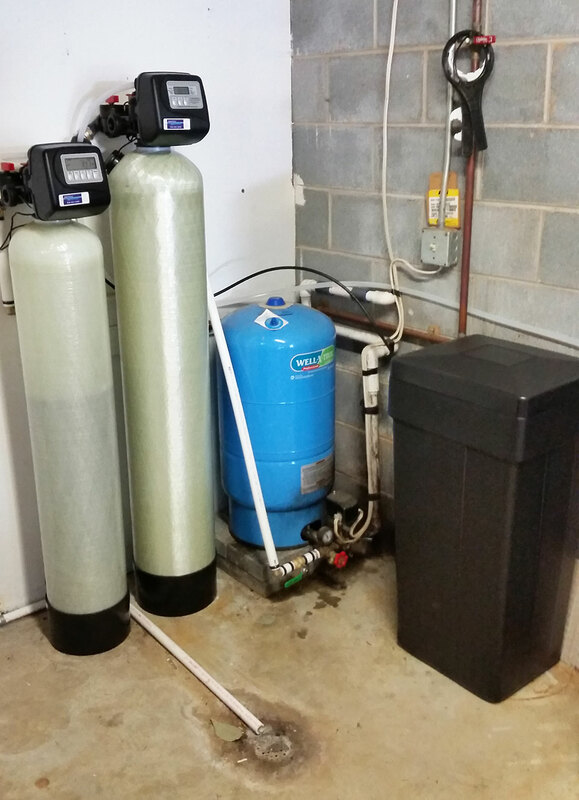 After Jim and Steve installed the Dual system , they were very happy with the change in the quality of the water.